During late Summer I have been spending most weekends walking around the various sections of Green’s Bush. 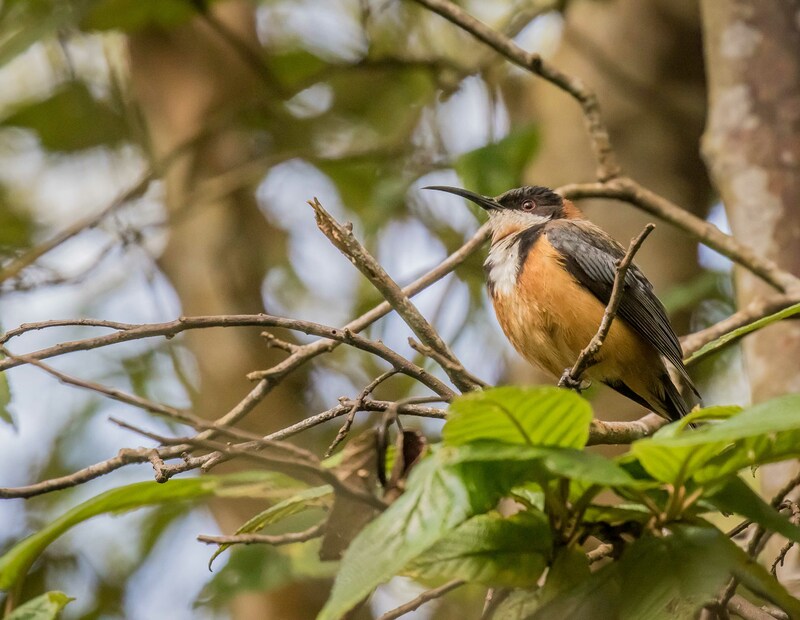 Near the entrance to the Baldry Crossing Circuit I found this Eastern Spinebill feeding along the creek. 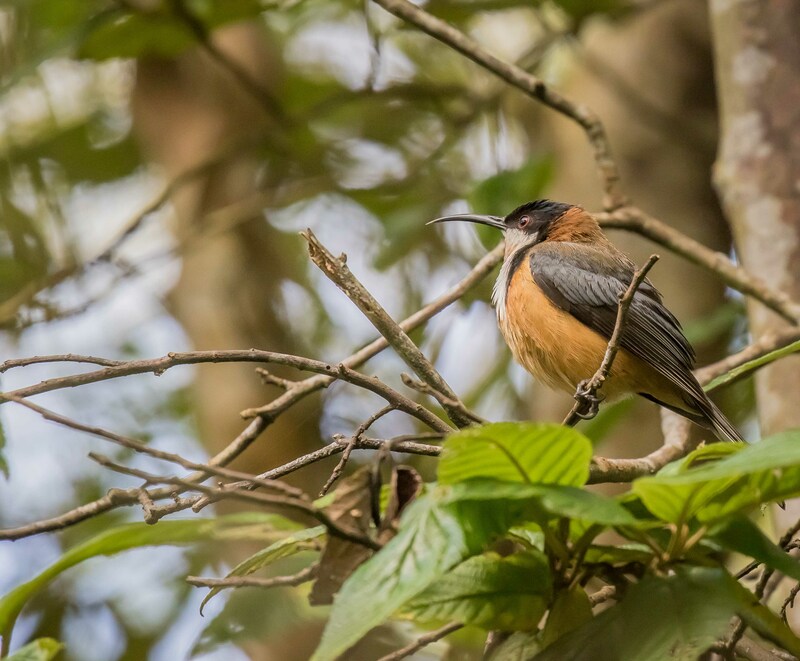 This entry was posted in Birds, Victoria and tagged Australia, Australian Birds, Bird Photography, Eastern Spinebill, Greens Bush, Mornington Peninsula, Mornington Peninsula National Park, Nature Photography, Photography, Victoria. Bookmark the permalink.